We provided car servicing workshop system automation solutions which help their customers to go through a smooth experience while visiting their car Servicing Workshops. The Automated oil change company wanted to improve customer experience. 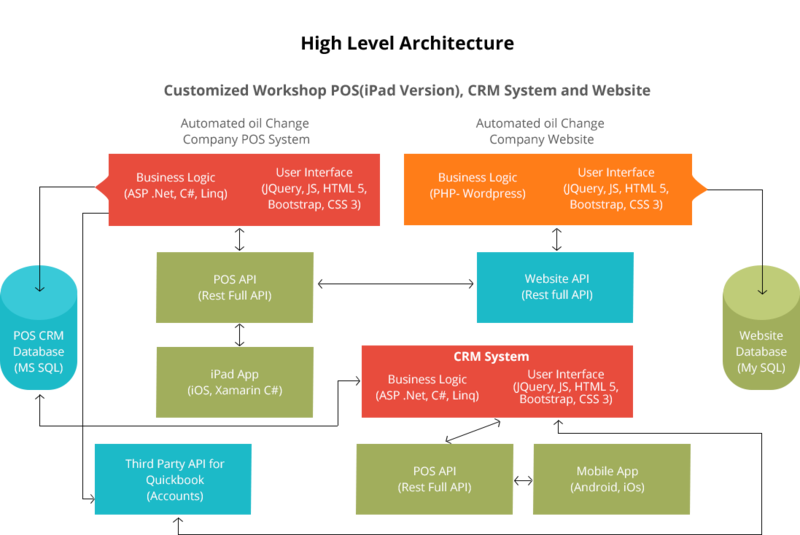 Upon visiting onsite client workshops we provided solutions to set up and implement a customized Point of Sales System (iPad Workshop POS) with CRM & cloud based web solution. 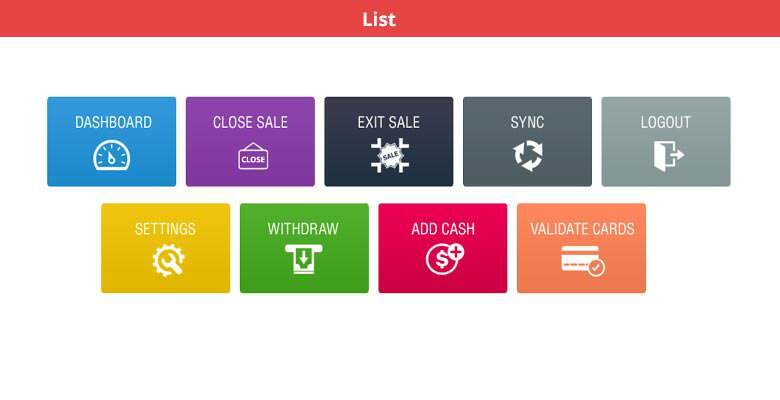 We provide a customized POS system workshop version for iPad, Website, CRM system. iPad Workshop POS with web admin: We provided the workshop version of Point of Sale. Using this the sale can be made from client’s Workshop set up. The user can choose a particular Point of Sale store and then register under the store for sales. You can easily manage car information (brand, model, car) using the POS web admin. 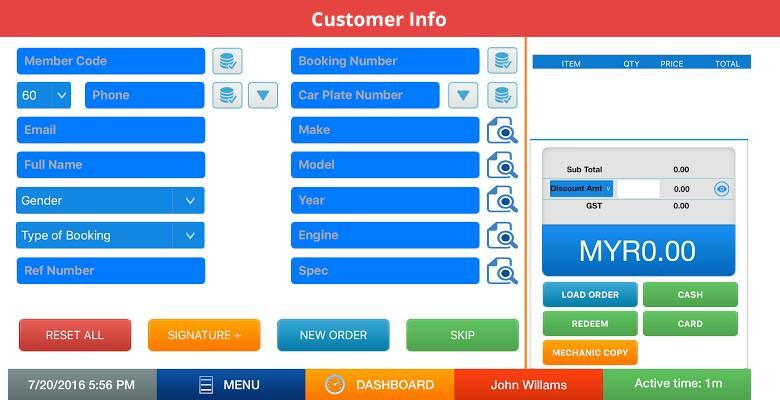 Also, you can manage car services’ information for your workshop. In Oil grade section, you can save names of the Oil grades with descriptions. This is the inspection sheet from where you can get a checklist of all kinds of services that can be provided to the customers. After logging in, enter the customer info for whom the Billing has to be done. Customer search can be done by : Walk In:Customer who visit Workshop and provide car number. The user clicks on the button beside it to autofill the Customer name, email, phone number, car model, year, make etc for existing customers, it has to be filled if the customer is new. Online Booking: Customer can do online booking. You can manage the customer’s car information. You need to select the products you want to bill. They will be entered on the right panel. You can change the individual pricing or the quantity of the products you are adding in the billing process. Also you can remove individual products. Some discount can be availed by selecting the option either “Discount (%)” or “Amount”. After adding all the products to the order list click on the “Save Order” option to save the order and book the order. Once the order is saved, click on it to reload. It may happen that later the order gets changed and some new items get added to that order. To change the order, open the order from the “Order List” page by clicking “LOAD ORDER”. This opens the order with the product list and now you can add the new items to the list. The Category List allows you to choose the products to bill. Here all the products under different categories are listed, click on any product to add that to the cart. It will show each products with ‘In Stock’ or ‘Out of Stock’ status depending on its availability. Instead of selecting products manually from the category list, you can also search and add products by using the barcode reader or type the name manually at the “Use Barcode” section. We have created a section from where you can generate a car sticker. Once the service is offered, client prints the car sticker and pastes it on that car. From the order list, select the order to open it. Now you can click on the “SEND TO MECHANIC” button to send the items to the mechanic’s printer. Before doing this you have to pair the mechanic’s printer with this system from the “Settings” page of the menu. Here a note section will open where you can give any note against this order that will be sent to mechanic. 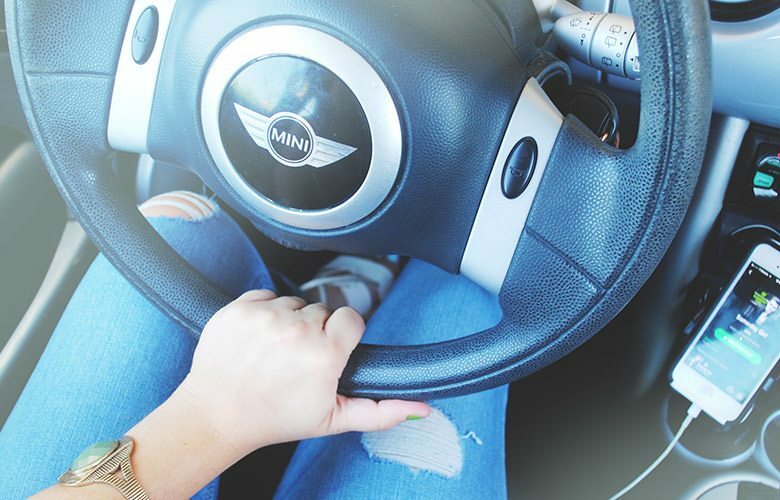 There are mainly three ways of payment: CASH or through CREDIT CARD or you can also use the POINTS & REWARDS. You can get the customer signature and generate invoice. As soon as bill gets paid, inventory will be re-evaluated. Also, Customer service history option lets the user to view the information from the website. We have created Service history report, car Information section and a report section from where user can search car health details. Promotional Program and Discounts (Tax / Corporate etc): Point of Sale system supports a wide variety of promotional offers. 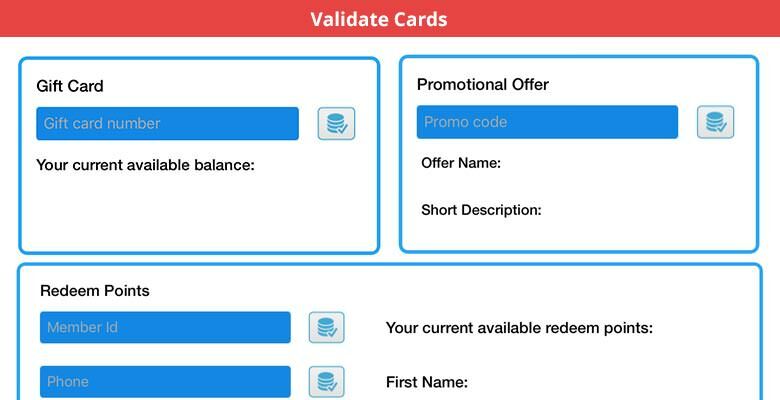 The system allows you to offer your customer with bundle of offers, single product offers, membership card offers and marketing offers and from POS system customer can easily redeem offers. Based on customer service history, they can receive discounts. Price Checker: We have created below for price checker activity. You can create Oil Guide for one or each product. 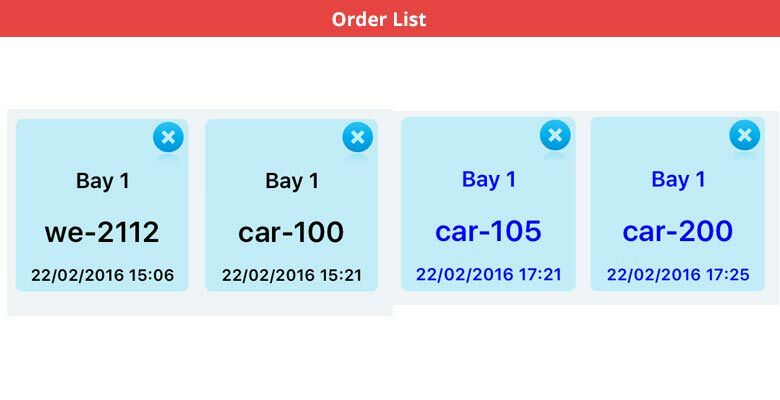 You will able to create universal items from website panel and it will be synchronized in POS application. You will able to get the real time transaction and stock movement reports. Account System: Account system is integrated with QuickBooks online. CRM: We provide the customized CRM system for workshop. As soon as customer is registered he will be added on the Customer Relationship Management system. It can be easily accessed from desktop / traditional application, mobile app, website and web store. Website: We created a website for Automated oil Change Company. Programing / Backend technology: ASP.Net C#, Linq. PHP (WordPress) for website. We delivered the customized POS system for workshop version for iPad, Website, CRM system. We have provided the synchronized Web Portal as well as the personalized Mobile applications (iOS & Android) where Patients and Therapists can meet more easily and keep communicating flawlessly.